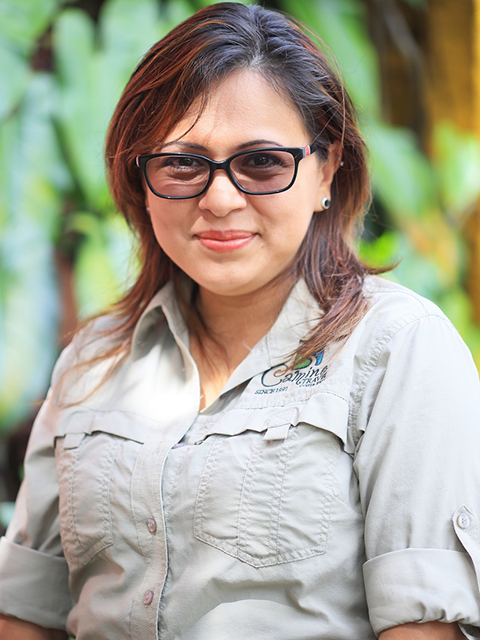 Cynthia Camacho is our Database Executive; she is in charge of updating our database so that our customers get the fresh and most authentic experiences of Costa Rica. Cynthia Is a real book lover. She loves to read historical novels and Latin American authors. As well, she likes good old rock and roll as much as progressive bands. She loves the areas that are off the beaten track. Her favorite regions are Turrialba and the South of Costa Rica, on both sides.